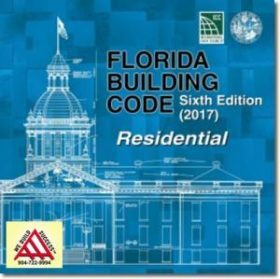 The scope of the International Building Code covers all buildings except detached one and two family dwellings and townhouses up to three stories. 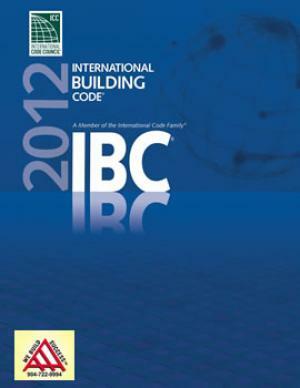 Previous editions of the IBC have been adopted at the state or local level in all 50 United States plus Washington D.C. 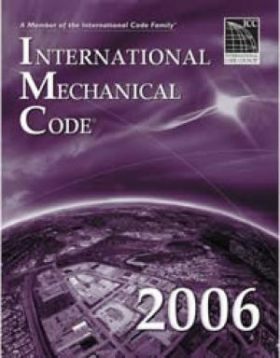 This is a required textbook for the Georgia State Contractor Individual NASCLA- Accredited Exam And the Alabama State Building Construction Commercial, NASCLA Accreditied Exam.